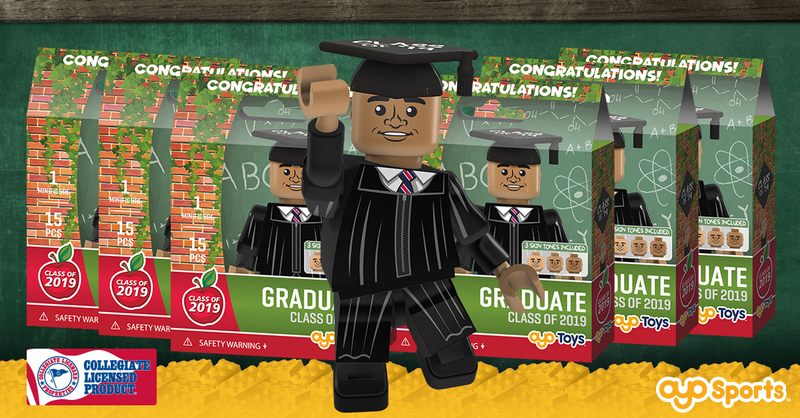 Welcome to our OYO Party Bundles! 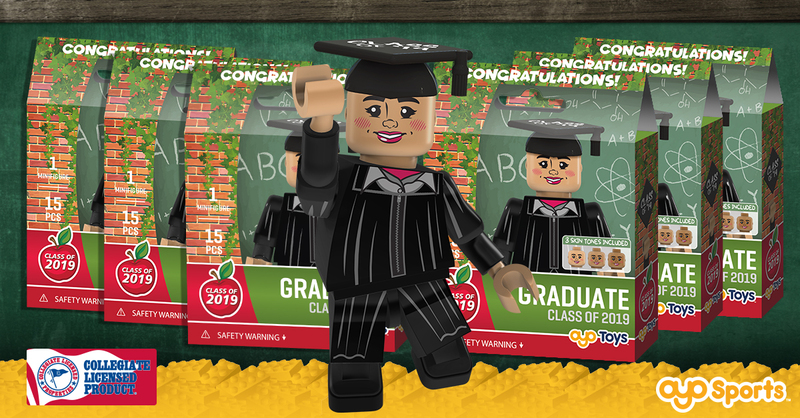 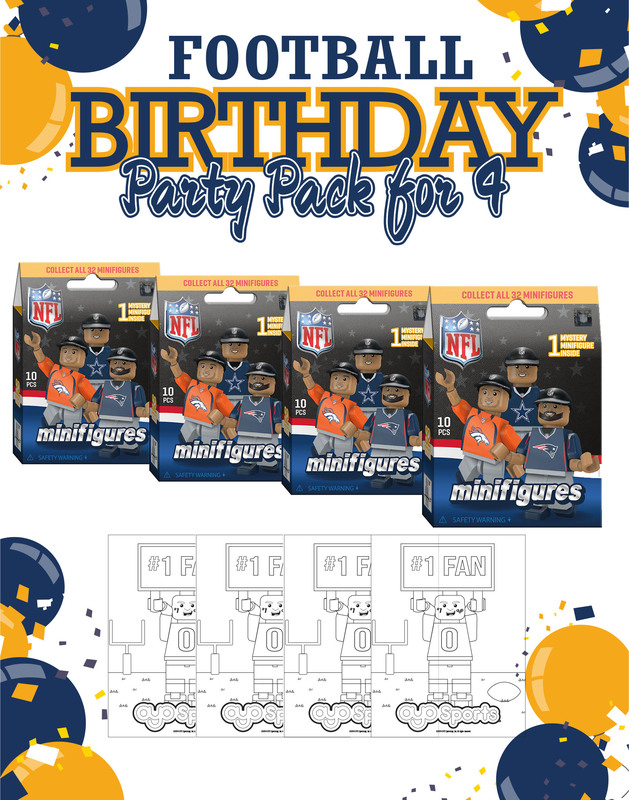 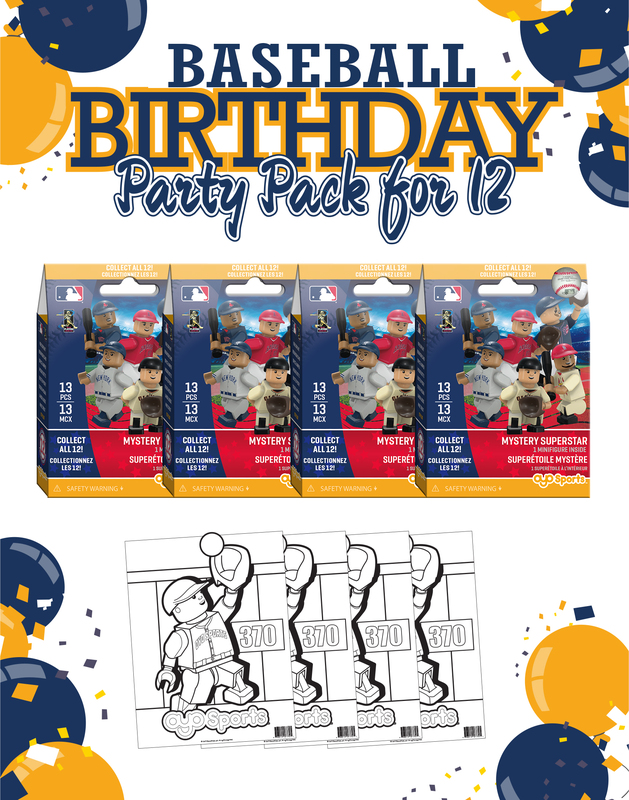 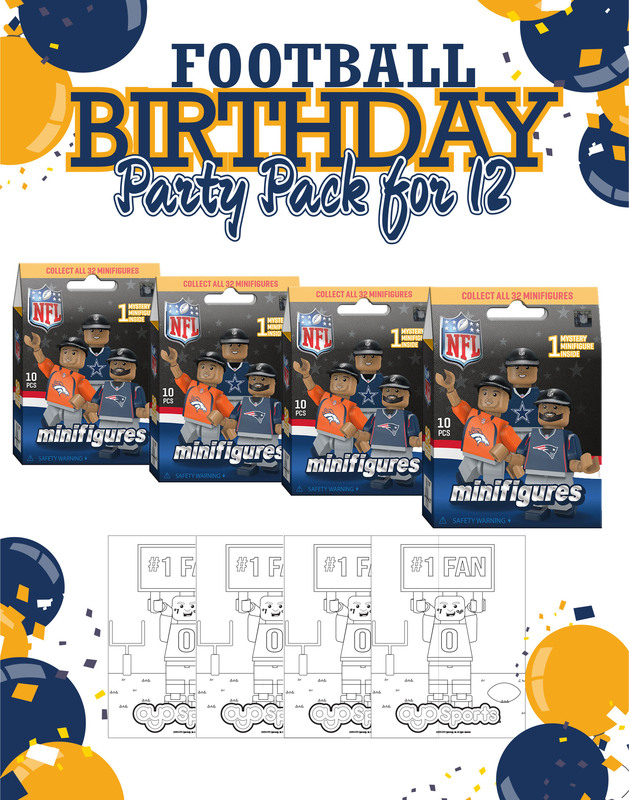 With themed party packs, entertain your party guests as they open, trade and play with team-specific minifigures and coloring sheets. 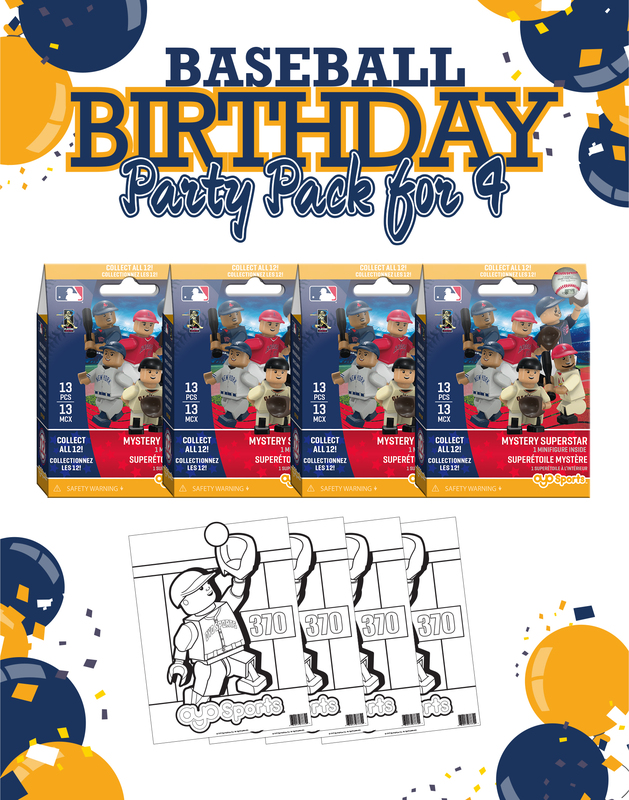 Pick from our 4-pack or 12-pack bundles.